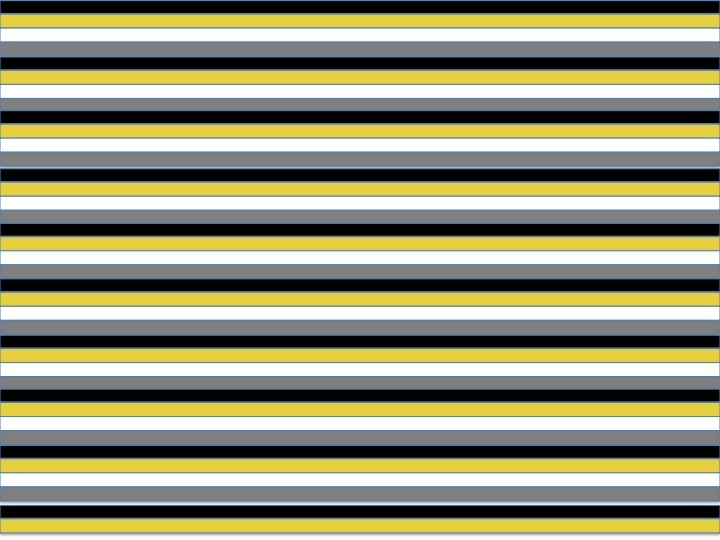 With an increasing number of applications in the context of multi-agent systems, automated negotiation is a rapidly growing area. Written by top researchers in the field, this state-of-the-art treatment of the subject explores key issues involved in the design of negotiating agents, covering strategic, heuristic, and axiomatic approaches. 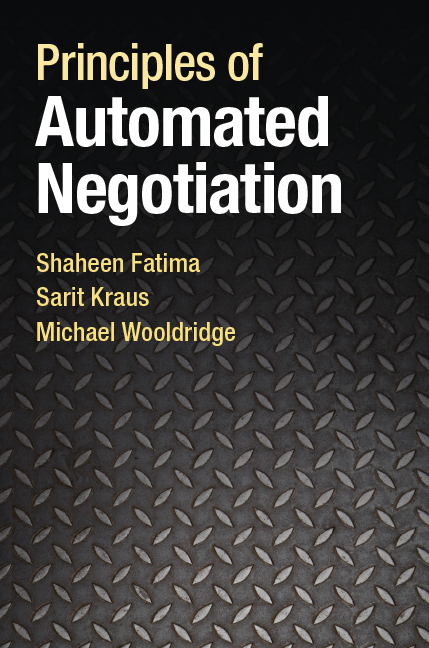 The authors discuss the potential benefits of automated negotiation as well as the unique challenges it poses for computer scientists and for researchers in artificial intelligence. They also consider possible applications and give readers a feel for the types of domains where automated negotiation is already being deployed. This book is ideal for graduate students and researchers in computer science who are interested in multi-agent systems. It will also appeal to negotiation researchers from disciplines such as management and business studies, psychology and economics.